New additions are still rolling into Nintendo's mobile-battler Fire Emblem Heroes. This week sees three more heroes added to the game's roster, along with a new story chapter. You can check out the trailer released to showcase the content below. From tomorrow, April 24, players will be able to pick up the diminutive Dragon Princess, Kana, Lance Flier Shigure and Sky Warrior Hinoka. The three Fire Emblem Fates characters are available as part of a new Summoning Event, which kicks off tomorrow morning at 00:00 PT, 03:00 ET and 07:00 BST. Along with the new heroes, a new story chapter, Rite of Frost, will also be made available. 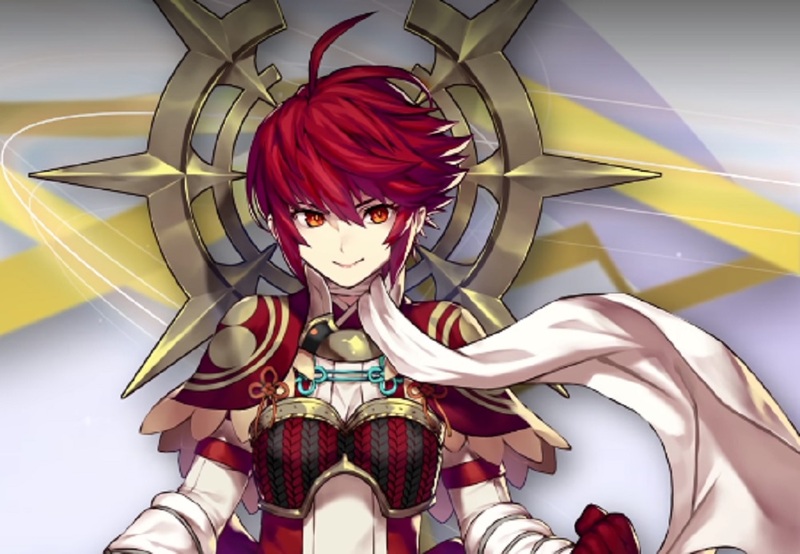 In related news, a male variant of Kana will star in the upcoming Grand Hero Battle, which begins May 3. Fire Emblem Heroes is available now on iOS and Android devices.